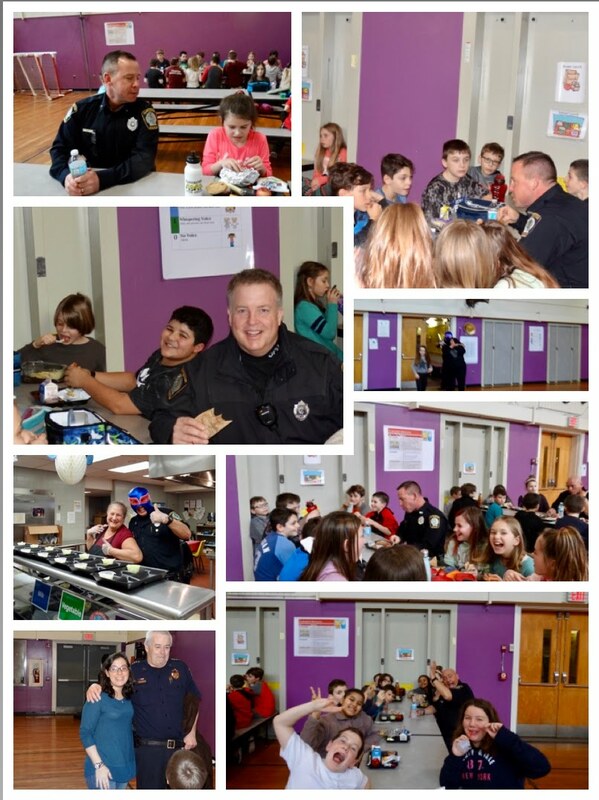 Gloucester Police Chief John McCarthy, Officer Chris Frates, Officer Kevin Hicks and Officer Scott Duffany came to Plum Cove School today and had lunch with students in all three lunches. The students loved having them there. 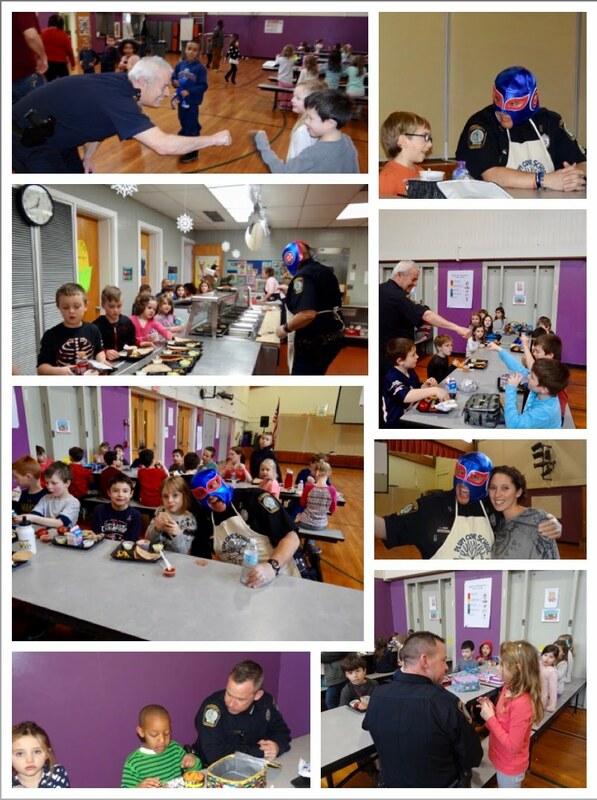 A big THANK YOU to the Gloucester Police Department!